Between driving my Scoopy scooter to the market or 5 different stores looking for things on my shopping list, bumbling through communicating with locals in another language, navigating the ups and downs of my teen, tween, and toddler who identify with 2 different cultures, worrying about what to make (from scratch) for supper again, AND thinking about curriculum choices, doesn’t leave me much margin to even think about living life with joy & grace. But this is exactly what my desire and hope is. I think we can all relate to the craziness that is life! 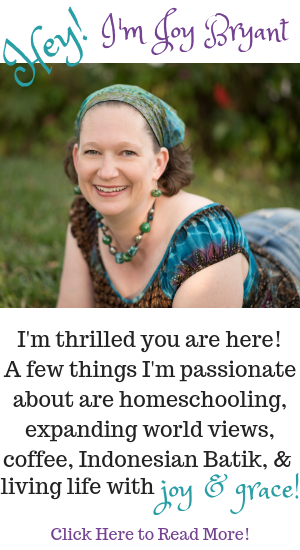 I long for this blog to reach homeschooling families around the world. I want it to be a place where you and I can grow our world views, share resources, life experiences, and learn together how to do life with joy & grace, no matter where you live! 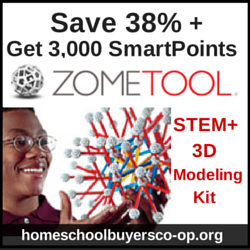 Provide tools and real stories to help broaden your world view and those of your children. 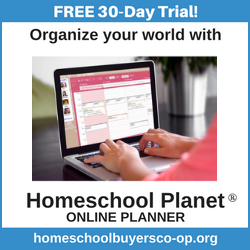 Connect with homeschool families around the world and share resources & life experiences. Work together to navigate our Christian life with joy & grace. 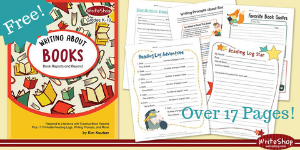 Get curriculum help through reviews, discussion and Teach Me Joy products. Although I have lived in several places around the world, I currently live with my family in Papua, Indonesia. (You can see a map of Papua here.) My hubby flies Kodiak airplanes for Mission Aviation Fellowship (MAF). 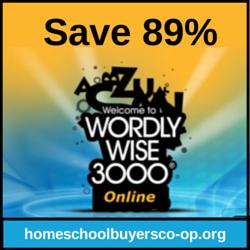 I have done a mixture of homeschooling and teaching in the local mission school. I also love to help fellow moms with curriculum choices. 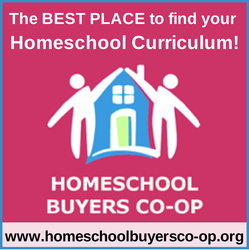 I think my favorite part of homeschooling is finding curriculum to fit the family, or child. 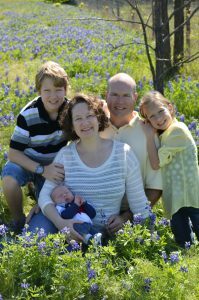 This is one way I hope this blog will serve you! Education has always been important to me. After receiving a degree in Elementary Education and certification through the National Institute of Learning Disabilities, I taught for several years, mostly in Christian school settings. Once my own little boy was school age and showed signs of learning difficulties, I decided to keep him home for school. 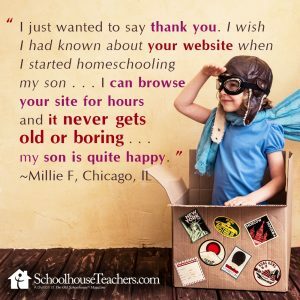 This is what started our crazy journey with homeschooling. Very quickly I learned 2 things. 1) There were so many curriculum choices! 2) There is not always something to fit my need. That is why Teach Me Joy was born. I developed materials that I wanted but couldn’t find. Eventually, I opened an online store. 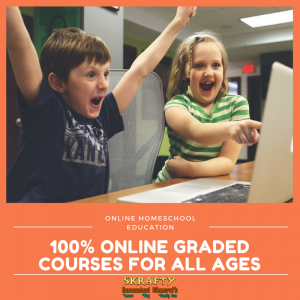 Today I am so excited to share this journey with you and other homeschool moms. L earn more about Joy’s family at www.maf.org/bryant. I would love to hear from you! 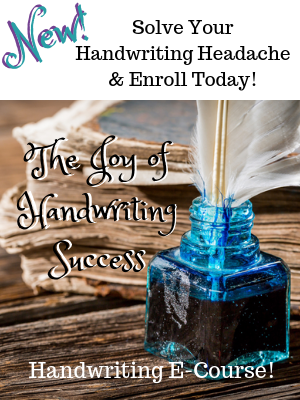 Email me at joy@teachmejoy.com. 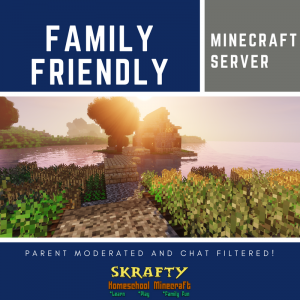 Just remember there is quite a time difference and it may take a while to respond!